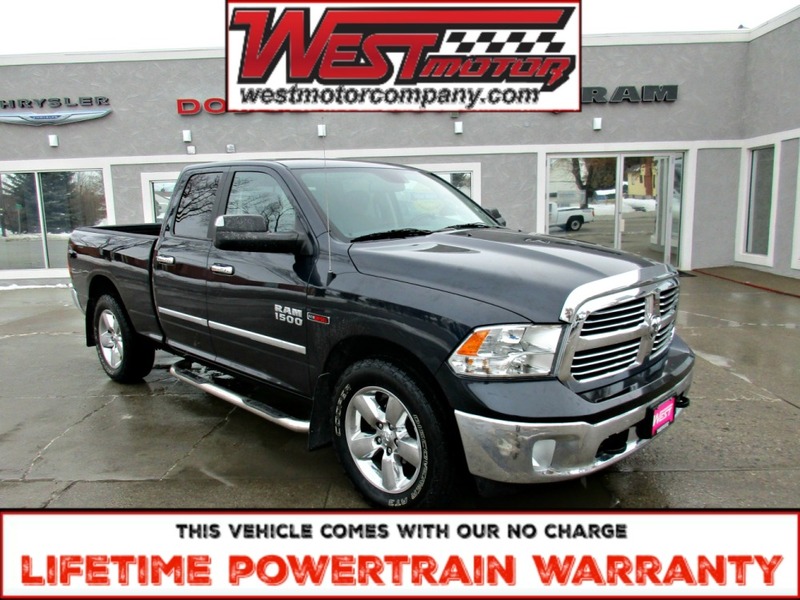 One owner 2015 Ram 1500 Big Horn quad cab EcoDiesel, navigation, spray-in bed liner, step tubes, bug shield, 8.4" touch screen radio/control center, backup camera, power seat, steering wheel controls, voice command, dual zone climate control, power sliding rear window, fog lights, trailer tow package, and more. 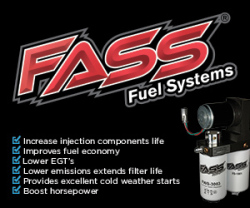 It comes powered by the economical 3.0L EcoDiesel V6 engine, paired with an 8-speed automatic transmission. 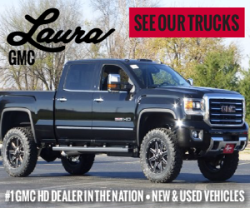 This great pickup has been through a complete mechanical check-over, has been freshly serviced and detailed, and comes backed by the remainder of the factory warranty along with our lifetime powertrain warranty, so you can make your important purchase with confidence and peace of mind! Print this page and call or text us Now at 208-851-2012...We Know You'll Enjoy Your Test Drive Towards Ownership, our goal is to give you the best car buying experience you will ever have!